It’s becoming a common story, a family fallen on hard times sets out for a better life. Their target, North Dakota. The Smith family is one of these families. They packed their lives into a small camper, and traveled to North Dakota. With the economy booming, and jobs plentiful, the young couple saw an opportunity to provide a permanent home and better lifestyle for their children – two in middle school and three in elementary school. The couple locked down full-time jobs, but were unable to secure housing. The Smiths represent the working poor, a growing population around Bismarck-Mandan of employed individuals and couples unable to meet the demand of the area’s high living expenses. As housing costs continue to rise, many families are falling through the cracks. 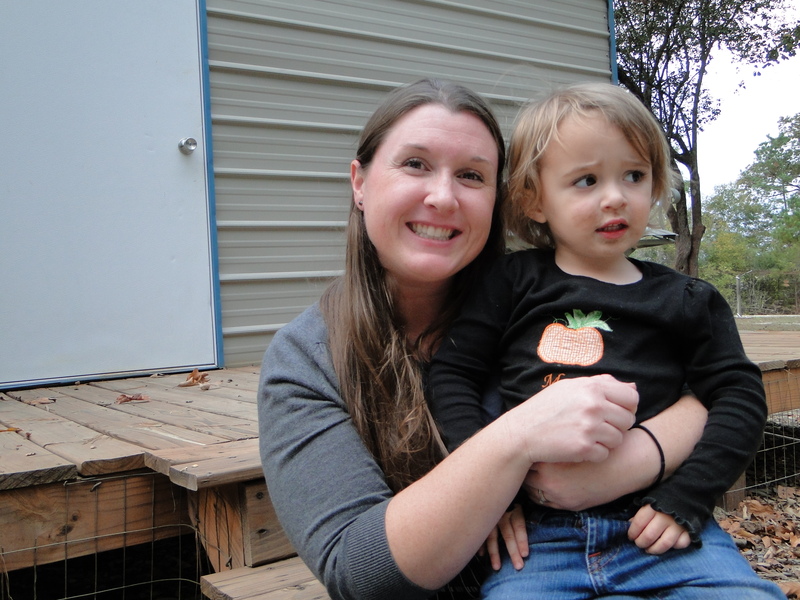 After 5 months of living in the unheated, cramped camper, the young family was referred to Welcome House. Welcome House worked with the family, providing them with case management professionals, rental and medical assistance, food and clothing. With help from Welcome House and the community, the family is now in permanent housing and both parents are maintaining their full-time jobs. Welcome House continues to meet with the family monthly to ensure they stay on track and help get the family engaged throughout the community. Today, all five children are excelling in school and the young parents continue to work hard to maintain their home and provide a better life for their children. At United Way, we know the issues that face our community are larger than any one individual or organization. We’re fostering collaboration, sharing expertise, measuring return on investment and ensuring resources are being utilized in the most efficient and effective manner. Lasting change requires a collective approach with people working together for the common good. When you support United Way, you support solutions. Get involved at msaunitedway.org.